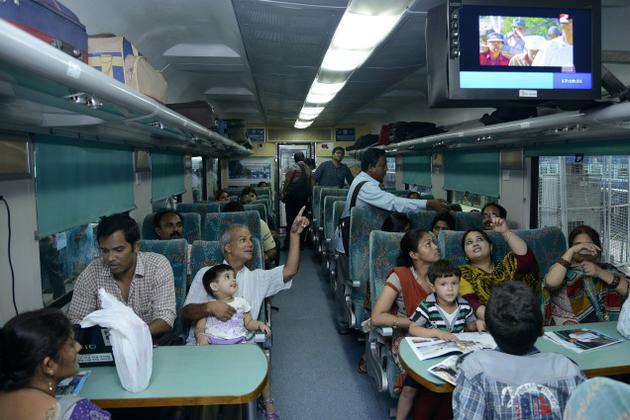 In a bid to make rail journey more convenient, Indian Railways has made several changes to the AC 3-tier coach. As per a report in the Indian Express, the first coach is awaiting the Railway Ministry’s nod ahead of its run on the tracks on Humsafar Express. The newspaper has also reported about the major and minor design changes that have been made by Indian Railways. 8. The coaches will have separate urinals for men and women. Foldable nappy-changing tables for babies will also be available in the women toilets.